Details: Detached five bedroom cottage. Extending to approximately 116 sq. m (1 248 sq. ft). 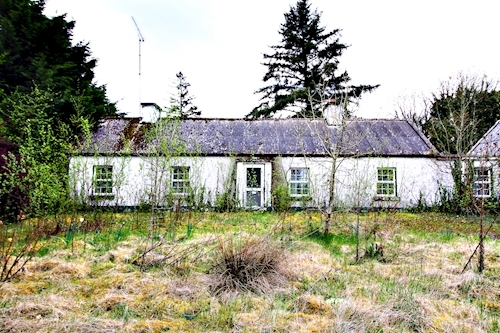 On a site area extending to approximately 0.80 hectares (1.97 acres). Vacant possession.